Disposable razors can have as many as five blades. When it comes time to buy a disposable razor, consumers have many options. Some disposable razors come with multiple blades, colors, moisturizers, replaceable blades and even batteries. In general, select a razor that has at least three blades. This ensures a close shave. 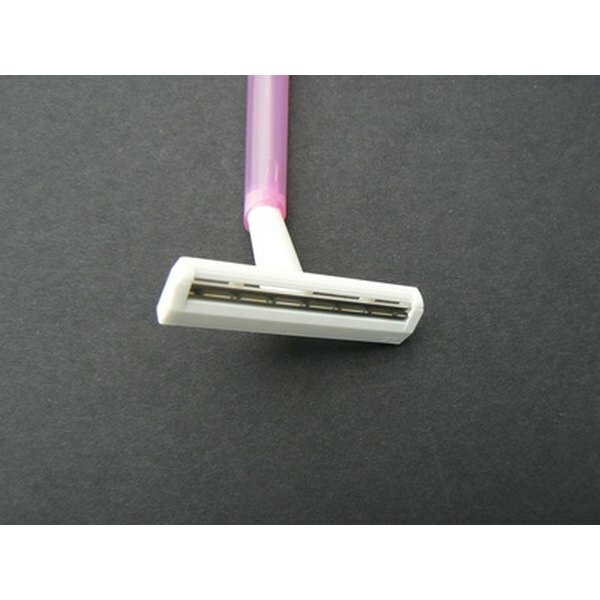 It's also advisable to select a razor with a moisturizing strip, which can help soothe razor bumps. Reviews favor the Gillette Fusion Manual and The Gillette Mach3 Turbo for Men and the Schick Intuition Plus and the Gillette Venus Divine for women. One mistake people make when choosing a disposable razor is not checking the cost of replacement blades. Oftentimes, the cost of the initial razor is inexpensive, but buying the replacement blades for the disposable razors can be costly. Big box retailers like Target and Wal-Mart tend to have the best prices for disposable razors and they also offer a wide variety of choices. That being said, supermarkets, drug stores and online retailers also sell disposable razors. The Gillette Fusion disposable razor retails for about $9 and comes with two replacement cartridges. 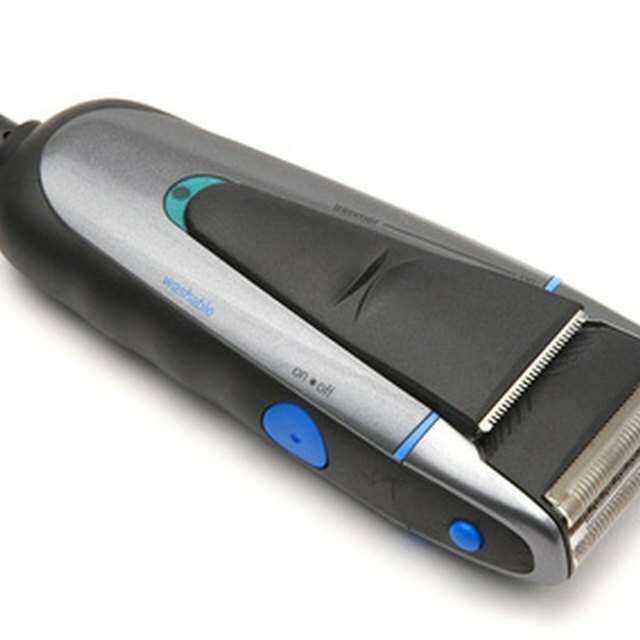 The Gillette Mach3 Turbo ranges in price from $15 to $20. Both the Schick Intuition Plus and the Gillette Venus Divine Retail for about $10. What Happens When You Shave? How Often Should You Replace Blades in an Electric Razor?